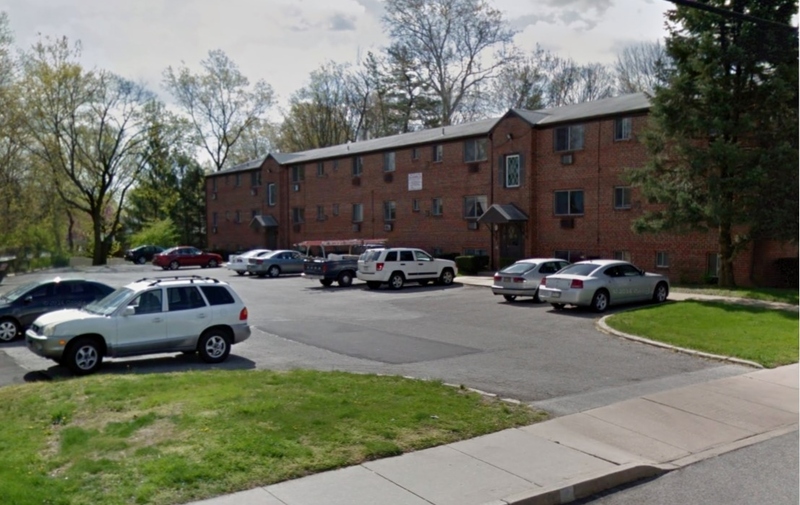 PHILADELPHIA, PA--(Marketwired - June 16, 2015) - Rittenhouse Realty Advisors is pleased to announce the sale of the Rutledge Court Apartments. The 23 unit apartment community is located on S. Morton Avenue in Rutledge, PA. The property, which consists of all one-bedroom units, traded at north of $62,000 per unit. The buyer, a local owner/operator in the area, plans major renovations at the property to significantly increase the rental income. The seller was a local family who had owned the property for over 10 years. "This is an excellent purchase for the buyer as they have a great track record in renovating similar properties in the area and significantly increasing their rents post renovation," stated Ken Wellar, a Managing Partner at Rittenhouse Realty Advisors. The new buyer will renovate kitchens, bathrooms and common areas. "This listing attracted an enormous amount of interest, with over 30 tours and a dozen offers presented to the seller. When all was said and done, we ended up closing at 98% of our asking price," added Corey Lonberger, also a Managing Partner at RRA. Acquisition financing for this property was procured by Rittenhouse Capital Advisors. For more information on current rates or to view our available listings visit www.RittenhouseRealty.com.